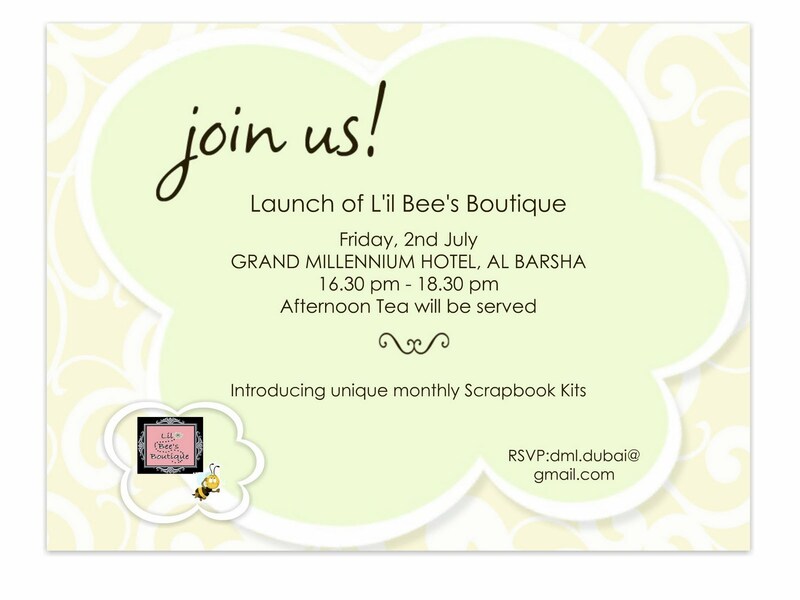 Lil Bee's Boutique: Invitation To a Creative Beginning! 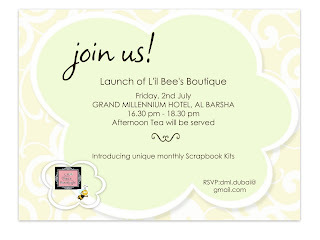 Please join us for the launch of Lil Bee's Boutique - a unique Monthly Scrapbooking/Card making kit club and online store! I've been exploring for a bit for any high-quality articles or blog posts on this sort of area . Exploring in Yahoo I finally stumbled upon this site. Studying this information So i am happy to convey that I have a very excellent uncanny feeling I came upon exactly what I needed. I most surely will make sure to do not forget this web site and provides it a look on a continuing basis. I was more than happy to discover this website. I wanted to thank you for ones time just for this wonderful read! are you using for this website? 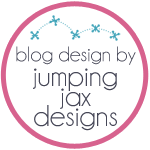 I'm getting tired of Wordpress because I've had issues with hackers and I'm looking at alternatives for another platform. I would be fantastic if you could point me in the direction of a good platform.